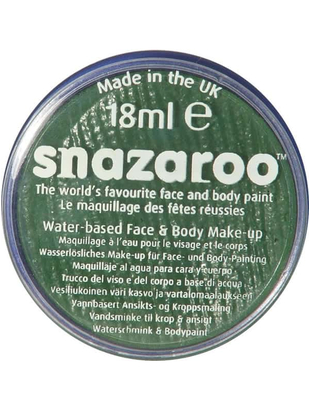 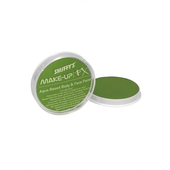 Grass Green Face Paint from Snazaroo. 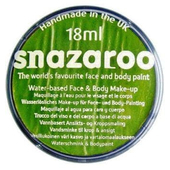 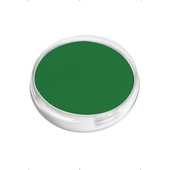 Can also be used as body paint. Water based so easily washed out. 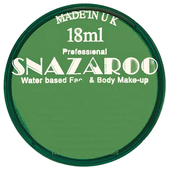 Comes in 18ml or 75ml size.